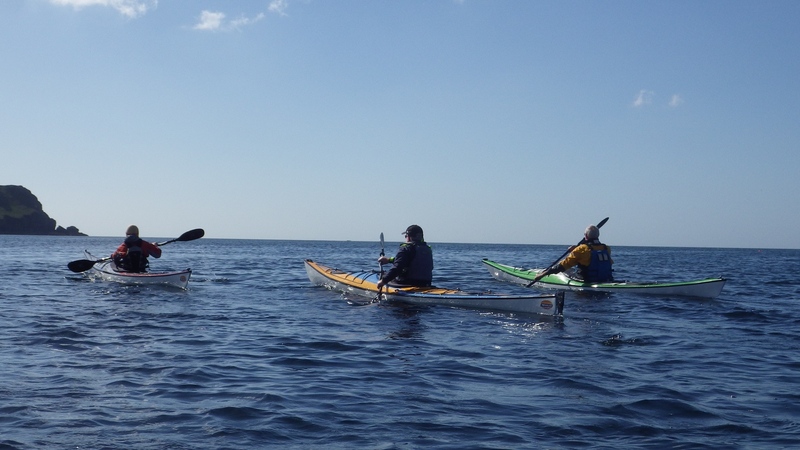 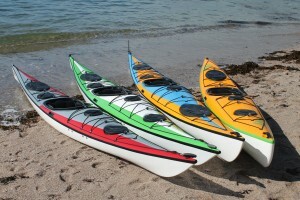 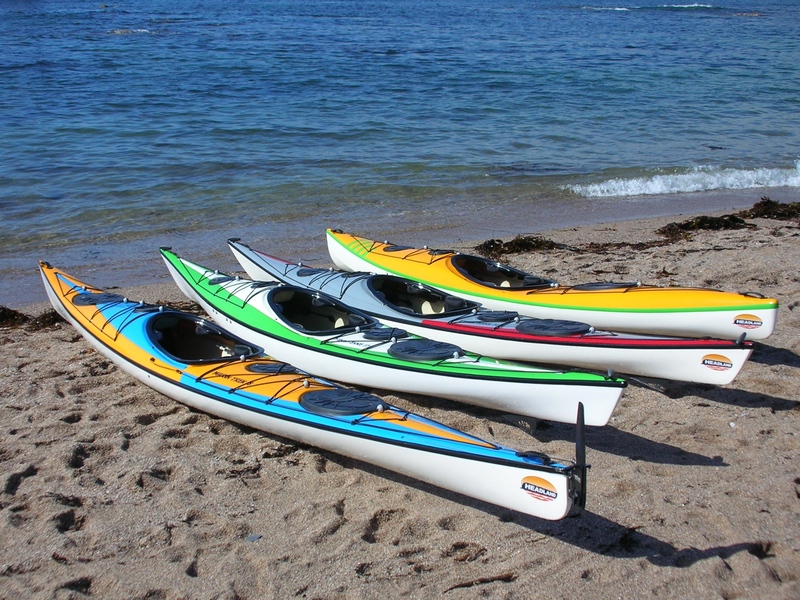 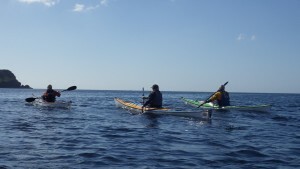 Inuk Kayaks are the distributers for Headland Kayaks range in the UK. 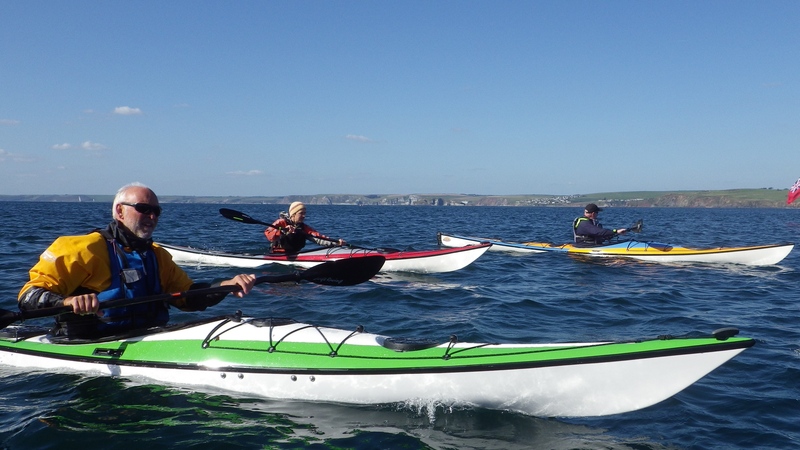 We have a number of demo kayaks currently available for test paddles. 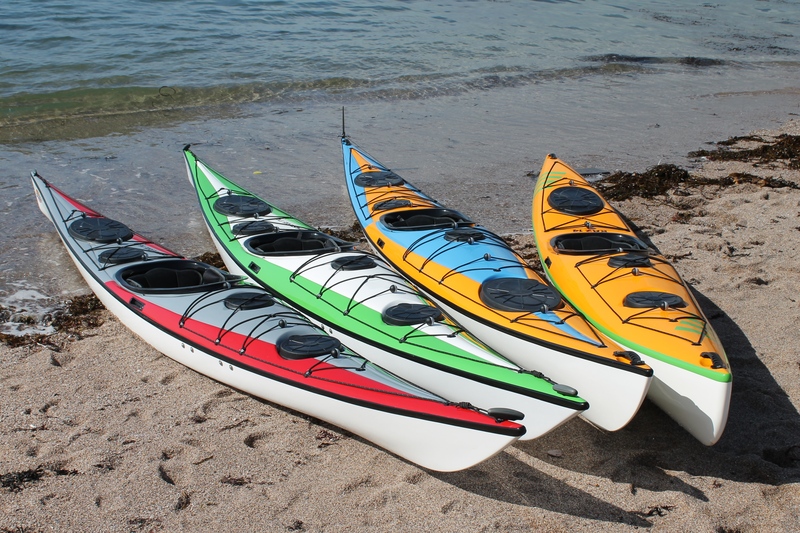 Rob Feloy, Inuk Kayaks Ltd. 07967 024676. 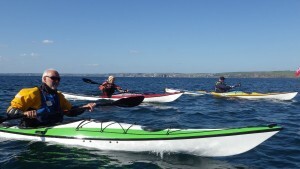 Shaun Rodgers, Sea Kayaking Cornwall. 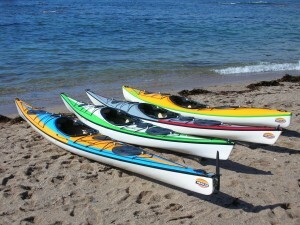 Shaun: 07876 522 984.